Categories: Anti-Aging, Facial Care, Skin Care Brands: Urban Nutrition. 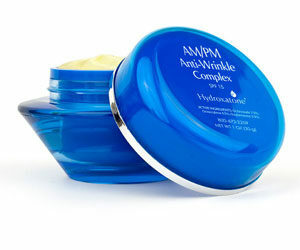 Hydroxatone AM/PM complex supports three key building blocks needed for fresh youthful skin. Matrixyl3000Supports three key building blocks needed for fresh, youthful skin. 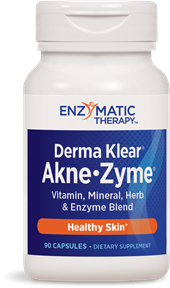 It helps your skin to promote natural levels of Collagen, Hyaluronic Acid, and Fibronectin. 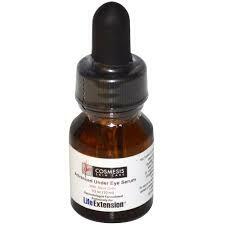 ArgirelineUnique anti-aging peptide specifically designed to provide fast and visible results. 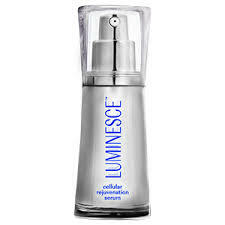 Hyaluronic AcidVirtually unmatched in hydrating the skin because of its ability to retain water more effectively than other natural substances, resulting in increased smoothness, softness, and decreased appearance of facial wrinkles. SPF 3Contains SPF 15 to help protect the skin against the sun’s harmful rays. Other Ingredients:Water (Aqua), C12-15 Alkyl Benzoate, Sweet Almond (Prunus Amygdalus Dulcis) Oil, Sesame (Sesamum Indicum) Oil, Glycerin, Dimethicone, Sorbitan Stearate, Glyceryl Stearate, PEG-100 Stearate, Cetearyl Alcohol, Ceteareth-20, Shea Butter (Butyrospermum Parkii), Stearic Acid, Butylene Glycol, Acetyl Hexapeptide-8, Sodium Hyaluronate, Panthenol, Cocoa Butter (Theobroma Cacao), Carbomer, Tocopheryl Acetate (Vitamin E), Retinyl Palmitate (Vitamin A), Ascorbic Acid (Vitamin C), Tetrasodium EDTA, Triethanolamine, BHT, Polysorbate-20, DMDM Hydantoin, Phenoxyethanol, Caprylyl Glycol, Propylene Glycol, Palmitoyl Oligopeptide, Palmitoyl Tetrapeptide-7, Sorbic Acid, Pomegranate (Punica Granatum) Extract, Grape (Vitis Vinifera) Seed Extract, White Pine (Pinus Strobus) Bark Extract, Green Tea (Camellia Sinesis) Leaf Extract, Ginseng (Panax Ginseng) Extract, Chamomile (Matricaria Recututa) Flower Extract, Algae Extract, Bearberry (Arctostaphylos Uva-Ursi) Extract, Coneflower (Echinacea Angustifolia) Extract, Licorice (Glycyrrhiza Glabra) Root Extract.